Get unlimited access to our growing library of mindfulness sessions for school staff and students. 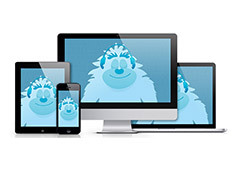 Mind Yeti for Schools brings mindfulness to every classroom in your school for one low price. 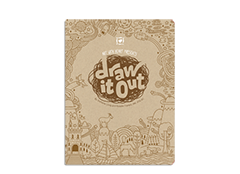 This comprehensive guide to Art with Heart’s Draw It Out is designed to prepare facilitators to use the Draw It Out therapeutic workbook with grieving children in their care. Whether working with children facing loss because of death, separation, or change, this guide will encourage your use of creativity and instruct you in best practices to increase your confidence as you work with children facing loss. 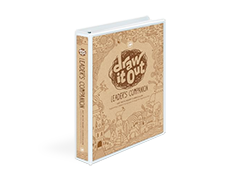 Research-based activity book for coping with loss and grief (ages 6–12). 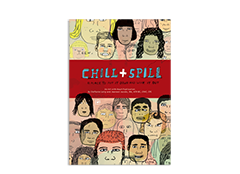 Promote student reflective writing with this guided journal, which features a combination of creative writing and artistic expression activities (ages 11+). 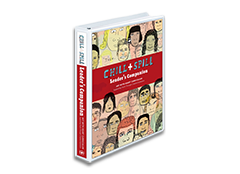 Support your use of the Chill & Spill activity books for teens with this Leader’s Companion.